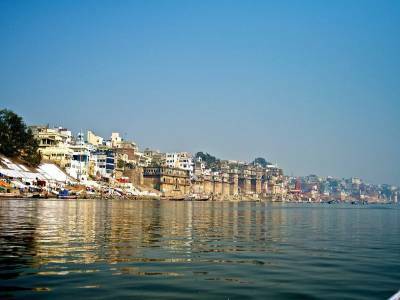 Being a riverside city Varanasi has a great many number of significant ghats rising to a number more than 80. Significance ranges from mythology to history and number represents the spread of the city by the riverside. 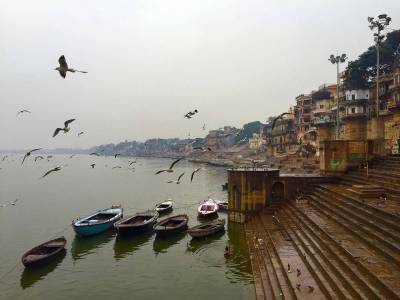 Assi Ghat is one of the most significant and a famous ghat of Varanasi for it marks the end of Varanasi Ghats being the last and southernmost one itself. Assi Ghat has a legend that once Goddess Durga, Lord Shiva's consort, slayed the two tyrannical demons Shumbha & Nishumbha and thrown away the blood drenched sword into the river. It is said that the blood being washed away in the river even atoned the grave sins of the demons, making the river a holy one. That river is called Assi and the ghat at the confluence of rivers Ganges & Assi is called Assi Ghat. 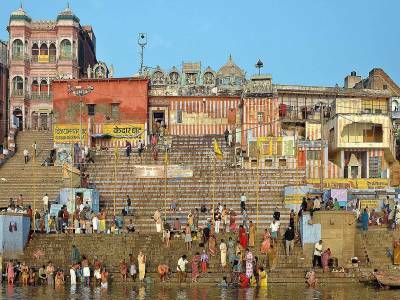 People from all across come here, in this ghat, to take a dip in the river to wash away sins from past or present birth, according to Hindu mythology. The ghat has a peepal tree and a Shiva lingam under it called Asisangameshwar lingam. Assi Ghat is a very serene ghat to be. The ghat is very famous among foreign travelers and researchers who want seclusion. Being near the Benaras Hindu University it is a great educational site. 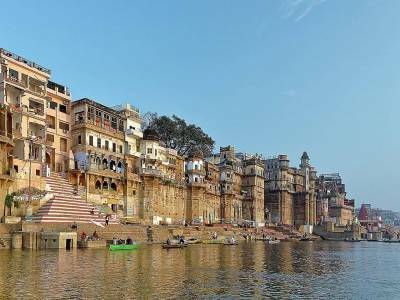 The main tourist attractions of this ghat are the evening Ganges prayer ritual and the boat rides. The Assi Ghat is exclusively decorated during festivals like Mahashivratri, Dusshera, Makar Sankranti and others. 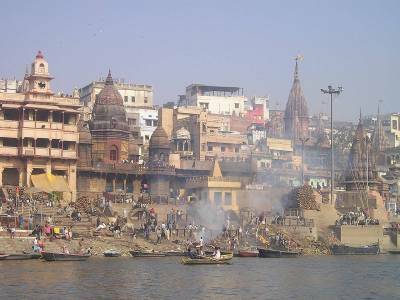 Get quick answers from travelers who visit to Assi Ghat Varanasi.